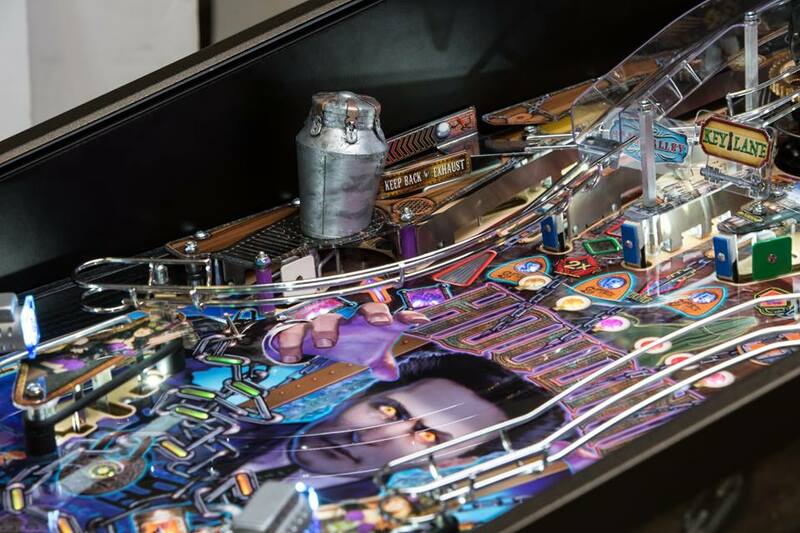 Houdini – Master of Mystery Pinball Machine | Fun! 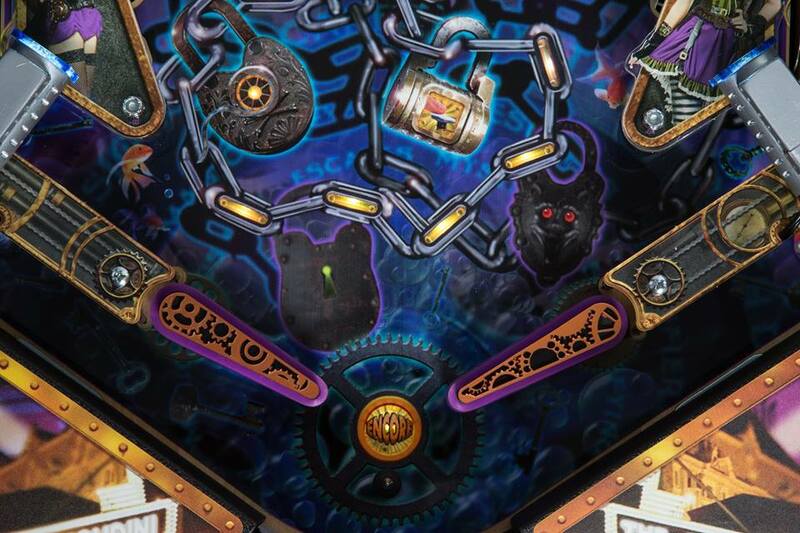 Houdini is a name known and respected around the world and is one of that is associated with greatness. 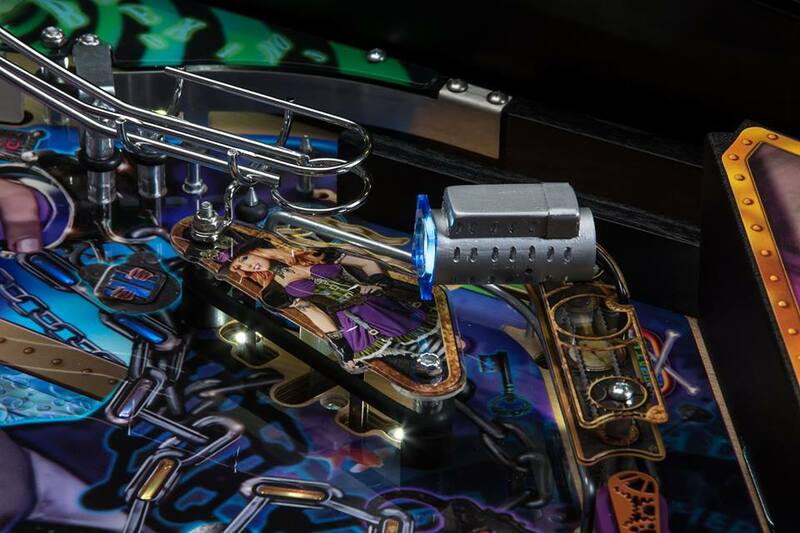 The legendary figure is now celebrated with this premier machine from American Pinball. Houdini was more than just the worlds greatest escape artist, he was an illusionist, a movie star a debunker of psychics and some believe he was a government spy. 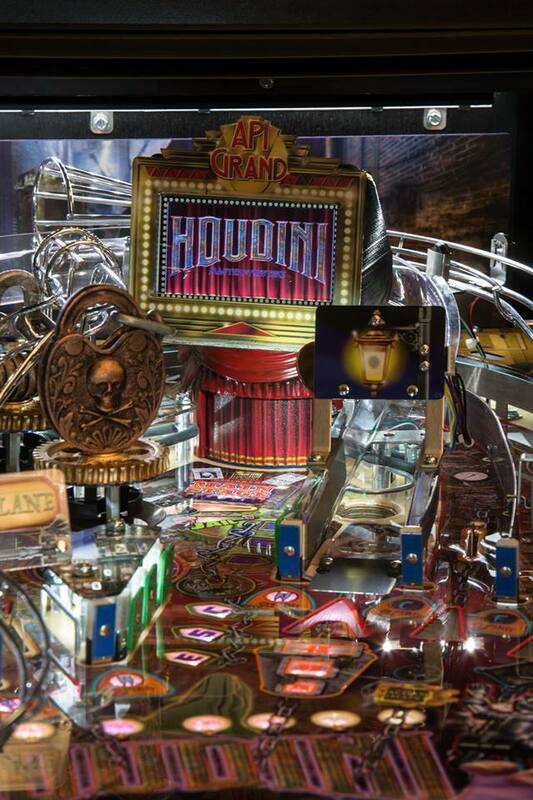 The Houdini Pinball Machine celebrates his life as it envelops the player with all things Houdini. 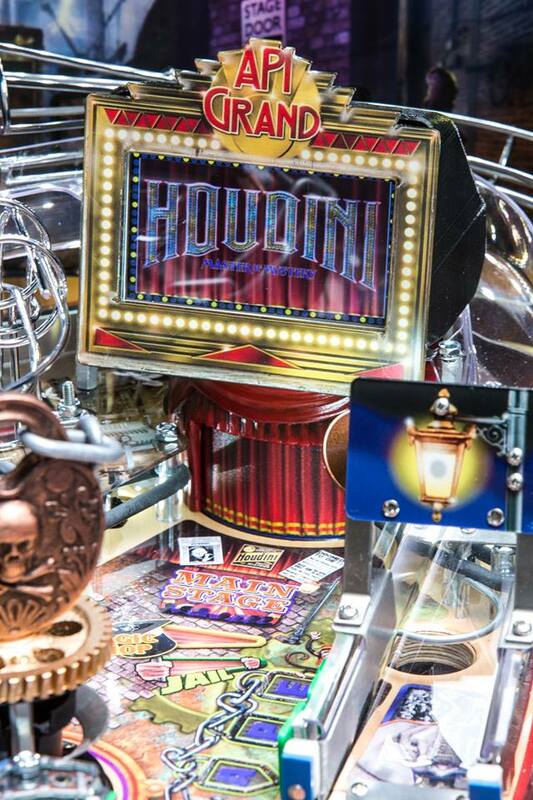 Help Houdini perform his greatest tricks, be a part of his movies, participate in a seance and go on secret missions. 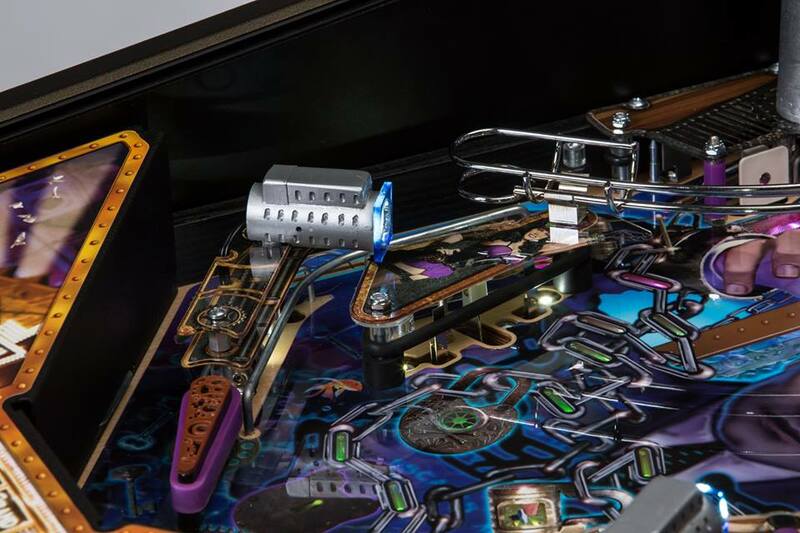 See the flyer for the Houdini – Master of Mystery Pinball here! 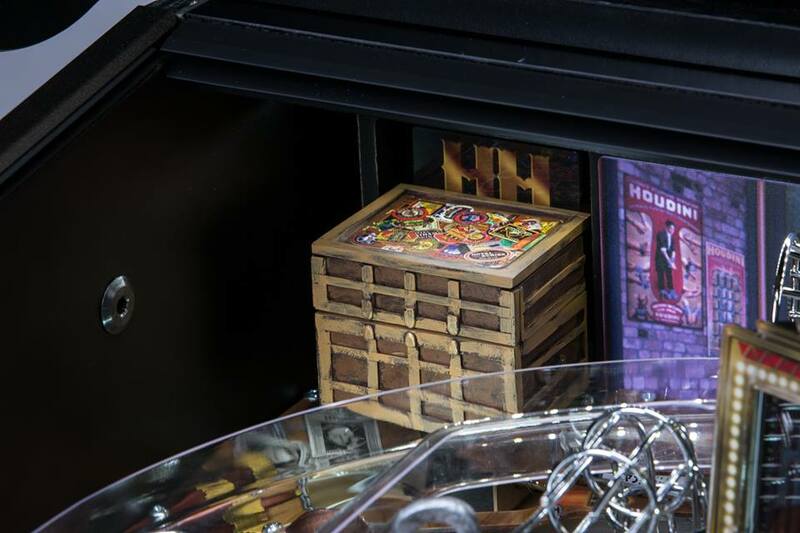 Spruce up the appearance of your game with these beautifully designed decals that are to be applied to the interior side walls of the cabinet. 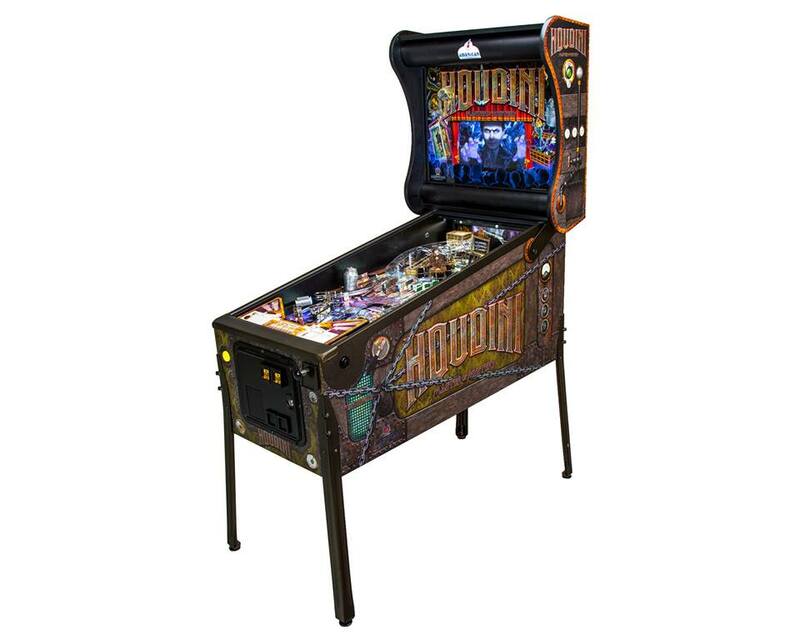 Price includes shipping to your door. 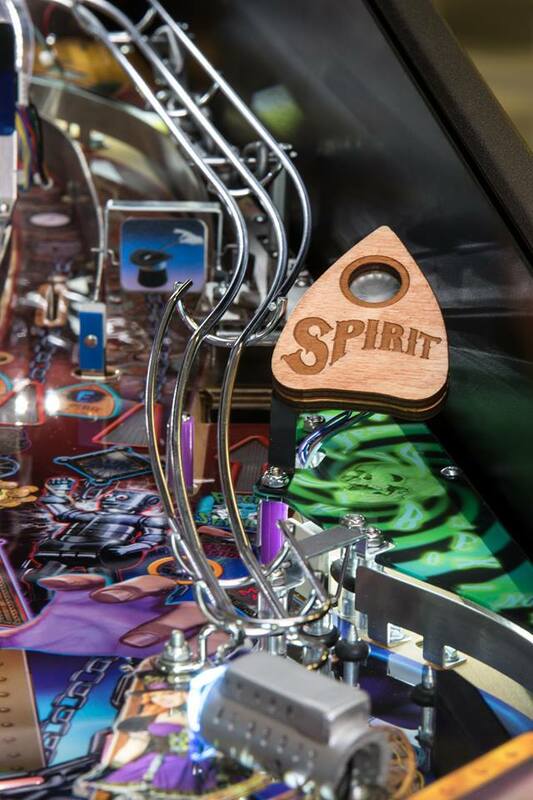 Or these can be installed at the factory when placing an order for a new Houdini Pinball Machine.